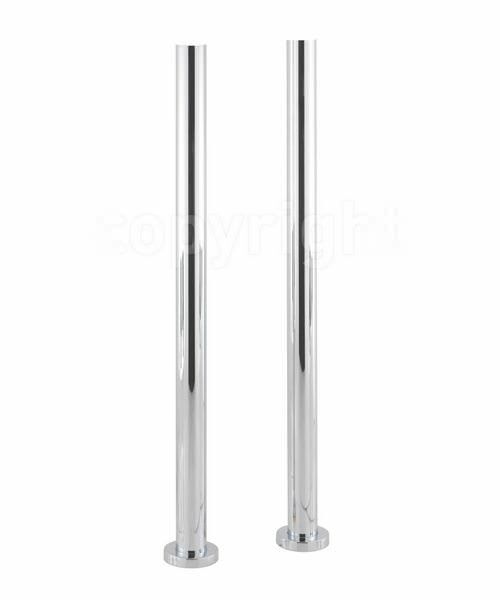 Crosswater brings you a revolutionary bathroom fixture for your convenience; the floor-standing pair of Long Bath Legs. Now you can convert taps to floor-standing position with ease. You can also create a functional focal point when you combine them with the bath filler or bath and shower mixer tap. What’s more, the Long Bath Legs are compatible with taps from Design, Mike Lever, Totti and Kai lever from Crosswater. 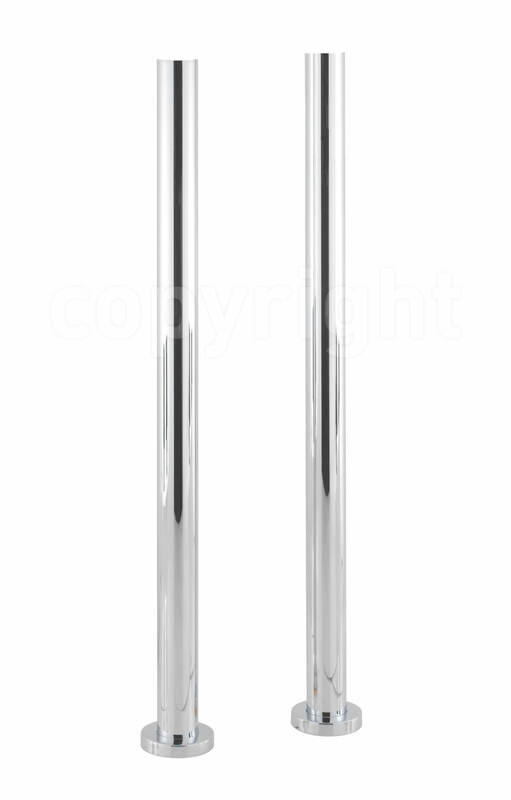 Made of excellent material with a sparkling chrome finish, they are available only in pairs and come with a 15-year guarantee from Crosswater against any manufacturing defect.